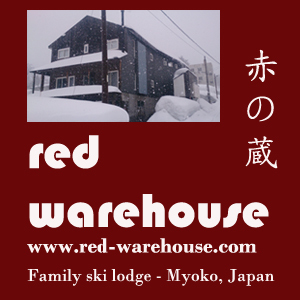 This will form the second or third largest ski area in Japan and will be tentatively known as Kosha ski area (named after the mountain). They are hopeful of getting it up and running for this season but I think that timeline may be a bit tight. Sounds like it might a good thing and the new owner is pretty dynamic. Other good news is that it's not too far from the Iiyama Shinkansen station - the next stop from Nagano on the new Hokuriku Shinkansen line. Apparently Kijimadaira has the steepest inbound run in Japan. It also looks like it would have some nice possibilities with the trees between Kijimadaira and Makinoiri. Will update as I hear more.